Types Of Lifts For Your Business - RJ Services Ltd. Different businesses and buildings require different types of lifts. The kind of lift you need depends on different factors: whether you are carrying goods or passengers or both, how many floors the building has, the weight of the items that need carrying, and the shaft space. 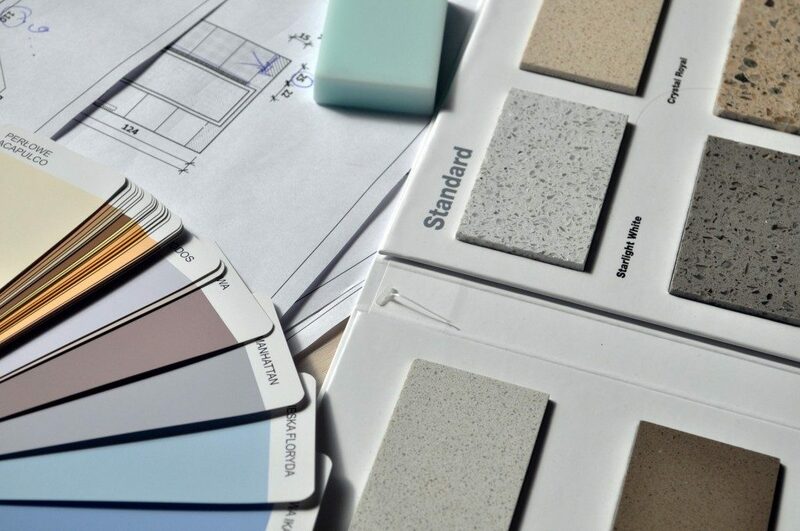 This article helps you understand what kind of lift you require in your business. The most popular kind of lift used to transport people between different floors. These types of lifts are available in different sizes to meet different passenger loads and shaft spaces. The capacity you require depends on the size of your company and the sector: small businesses may only need a small lift whereas big commercial, residential properties or shopping centres will benefit from a much bigger capacity. Because passenger lifts have serious safety implications they need servicing and inspecting more regularly than goods lifts. See our LOLER page for lift regulations or our Maintenance page for more information. Passenger Lift Installation – For completely new lifts. Passenger Lift Mechanical Refurbishment – If you have a run-down lift then mechanical refurbishment can be much cheaper than new lift instalment. Passenger Lift Interior Refurbishment – Anything from a quick wall-skim to a complete revamp of the entire lift inside and out. Great to turn a dilapidated lift into one which looks and feels entirely new. Any lift which is designed to carry goods instead of people. In commercial settings, this can be lifts capable of carrying huge weights for use in buildings for manufacturing or logistics. However, goods lifts can also include dumbwaiters which carry documentation in offices or food and drinks in pubs and restaurants. Because goods lifts don’t have the same safety implications as passenger lifts, they don’t have to be serviced as regularly. However, it is still a legal requirement to have goods lifts services. Also, like passenger lifts, repairs and refurbishments are available. 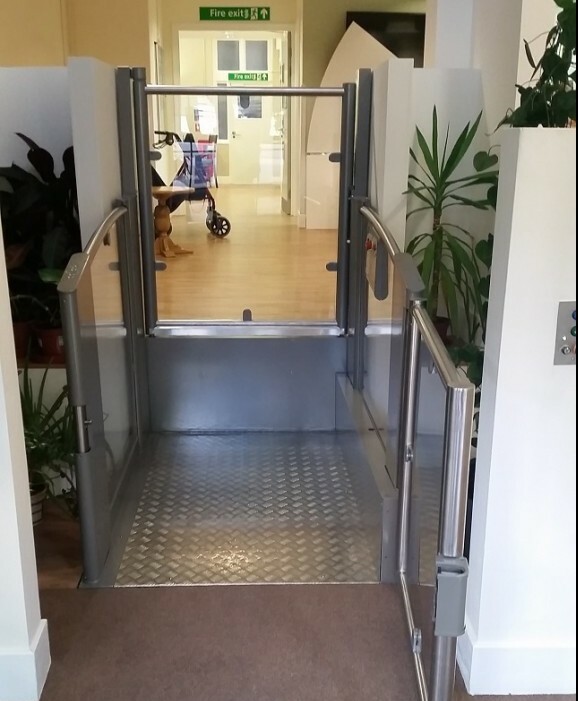 For use in buildings that don’t have the room to support passenger and goods lifts separately. These are also common lift types for hospitals and care homes or office buildings which require the use of both passenger and goods transport. RJ Lifts work with dozens of care home and hospitals across the UK and offer lifting solutions to improve the accessibility of people with physical disabilities. For more information see our Mobility Lifting Aids page. Dual lifts are classified as passenger lifts and also need to be serviced and inspected at regular intervals. Sometimes bespoke lifts need to be manufactured for specific purposes or to fit certain shaft spaces. The frequency of lift services for these is dependent upon the purpose. If you require more information on a bespoke lift installation or maintenance please visit our Contact Us page or call 0800 999 1177. 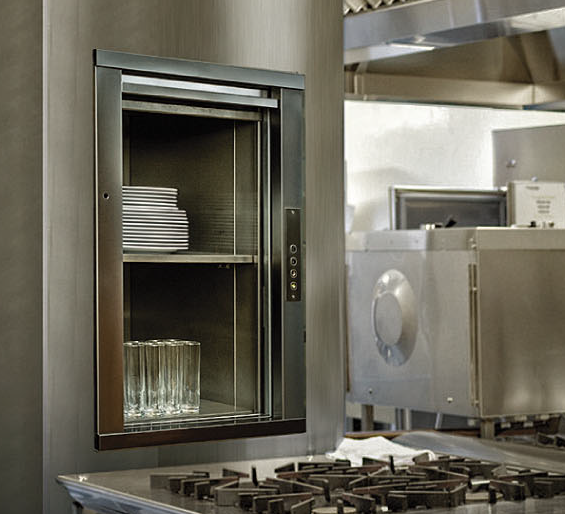 Step Lifts – Ease of access for mezzanines or small inclines. This can be used for people with physical disabilities, wheelchairs, and also prams and buggies. Dock Levellers – Used to enable lorries to dock in cargo bays. Scissor Lifts – Typically mobile lifts which are used by workers to reach high places. Industrial Doors – Typically roller-shutter doors used in commercial settings. 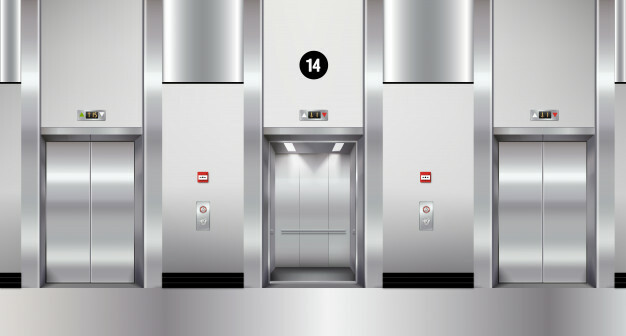 There are multiple lift kinds available and the lift kind you need depends on its application and the number and height of floors in a building: hydraulic lifts suit up to three stories, geared elevators suit up to eleven stories, and gearless traction lifts are suited to high-rise buildings. RJ Lifts has over 25 years’ experience in installing, maintaining and repairing all kinds of lifts. Please continue to search the site for more information or contact us now on our Contact page or by Freephone on 0800 999 1177.